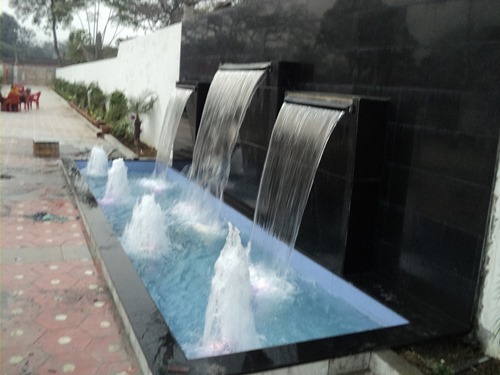 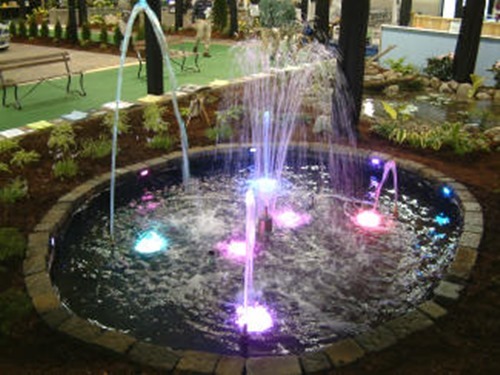 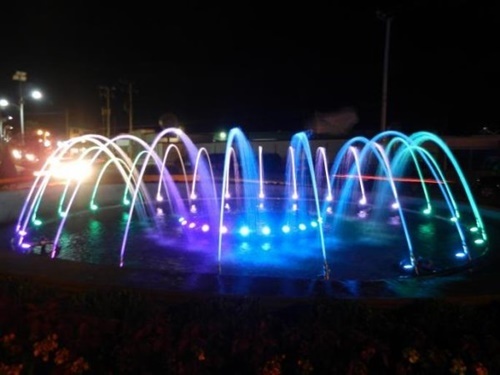 Swimming Pool Manufacturer (In door & Out Door) in Gurgaon, Best Musical/ Normal Fountain Manufacturer in Gurgaon. 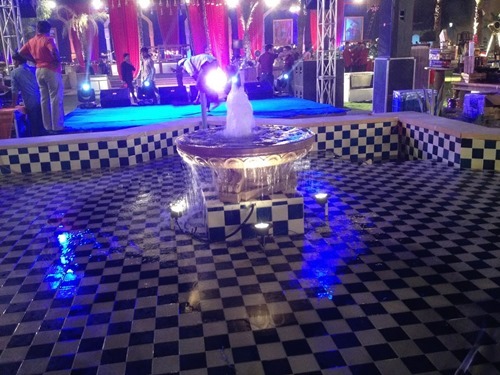 Over 20+ Year Experience & Over 1000+ Projects Delivered with more than 1000+ happy Customer PAN India. 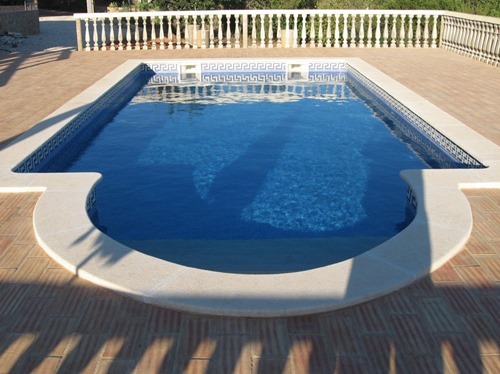 We are the Leading Contractor & Manufacturer of Indoor & Outdoor Swimming Pools, Fountains. 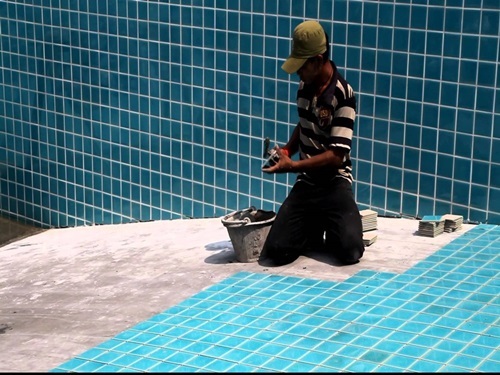 We also provide related work including Water Proofing, Tiling, Sauna Bath / Steam Room /Jacuzzi / under one Roof. 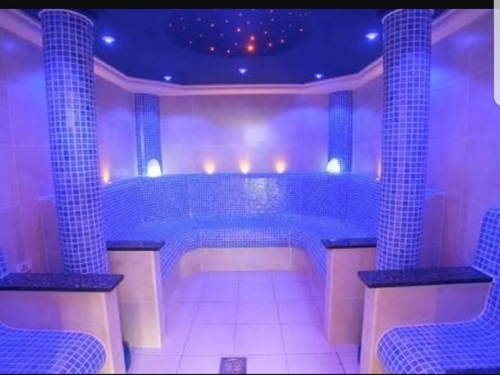 As our clients dreams we build it.